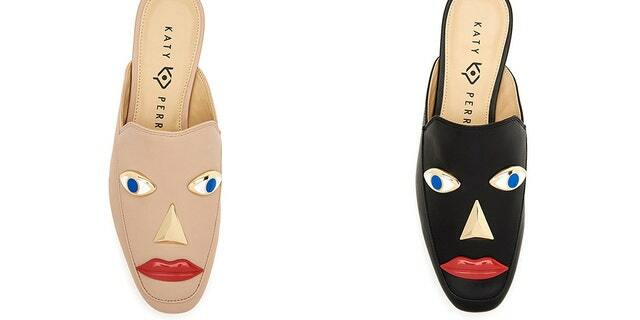 TMZ reported Monday that Katy Perry Collections, the pop star's fashion brand, is in the process of removing two shoe offerings from Dillard's after some online criticism that they resembled blackface caricatures. The shoes, which come in black and neutral shades, feature a face design that includes blue eyes, a triangular nose and bright red lips. However, the black style has critics pointing out the resemblance to classic blackface makeup. "So we just gonna let Katy Perry slide?" the singer asked, according to TMZ. Global Brands Group, Katy Perry's joint venture partner for her footwear line, did not immediately respond to FN's request for comment. 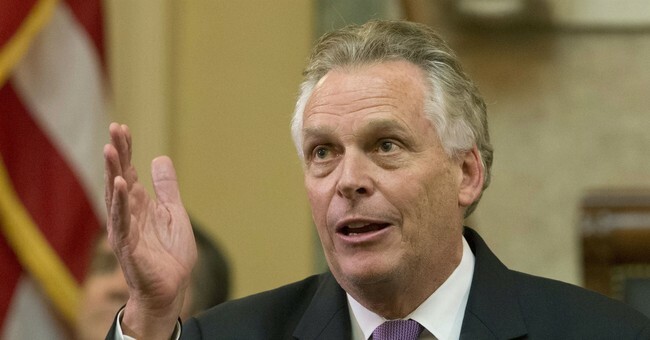 In the commonwealth of Virginia, two top state officials confessed to wearing blackface in the past, and neither is willing to step down.